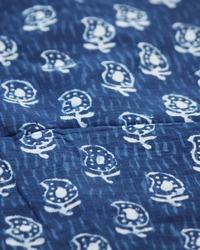 South cotton fabric in pure cotton .use for kurti makeing and dress material etc. We provide a wide array of dobby design fabric that is fabricated from pure cotton fabric and is available in a variety of appealing colors as well as natural and ecru in 44" & 58" widths and different counts range from like 10s, 20s, 30, 40, 50, 60, 80 and 100s. 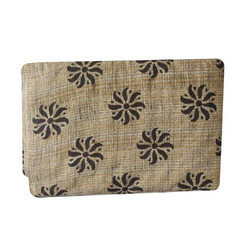 Available at the most competitive prices, our range of dobby fabric is color fast and durable. Taking quality as our principal concern, we are betrothed in presenting an excellent quality of PRINT ON COTTON DOBBY to the prestigious customers.